Continue on to watch the pre-draft press conference and NBA 2K League Draft. View complete draft results here. I don't know when or if it will be streamed, but the first NBA 2K League event will be taking place today. While the weekly regular-season games won’t begin until May, there will be a tournament this Friday to kick things off. 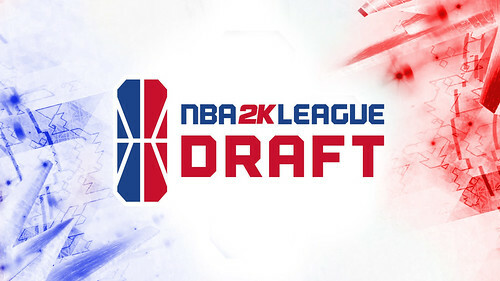 The NBA 2K League Draft Clash will take place on April 6 – just two days after the draft – and it will feature 10 of the league’s top picks. The Draft Clash will include some of the best and most popular 2K players that the league has to offer, giving fans a sort of All-Star showcase before the start of the season to get them excited for what’s to come. It seems this will be the first of the league’s three in-season tournaments that will pay out a large cash prize to each of the players on the winning team.